Barcelona has been on my list for soo long. Where the city meets the beach is my absolute favourite. If you're after burgers head to Bacoa and add all the extra toppings. The perfect thing after a day at the beach. Burgers, beers and babes. Get a giant slice of pizza and explore Sagrada Familia. Hop along the beach bars and get drunk off Estrella in the sunshine. Head to Flax and Kale x H&M. The big H&M on Passeig de Gracia is the fanciest one you will ever see and right at the top is the cafe where Instagram dreams are made. Don't forget to look up. The architecture of this city is incredible and you will see touches of Gaudi's work wherever you go. Explore St. Josep La Boqueria, the food market, and drink all of the coloured juices. Eat gelato all day, every day. The Nutella flavour one from Must Gelato was the best of them all. Go to Ocana, the coolest bar just off La Rambla. The best spot where you can sip wine, people watch and take selfies in the toilets. Sip on vegan juices at Flax & Kale in the Gothic Quarter. After all the bread, gelato and tapas, a healthy lunch is the cure. I had the coconut fungi toast and it was divine. Have lots of beach days. We spent the majority of our time lying on the beach with beers and we couldn't have been happier. Party at the Port. 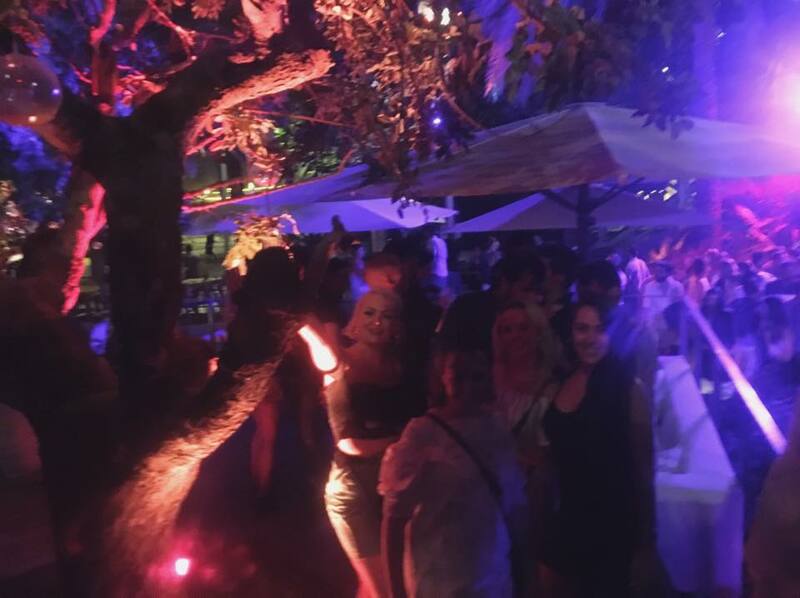 There are plenty of clubs including Pacha and Opium right on the beach and you will have the best time. Walk everywhere. There is so much to see and walking around is the best way to see things you would normally miss. Get lost down the little streets in the Gothic Quarter and stumble across the cutest tapas places for dinner and sangria. Barcelona is such an amazing city and we only explored a fraction of it. If it's on your list of places to visit, move it to the top because it's so, so worth it. Honestly after looking at these pictures, I am really looking forward to visit this city once in my life. The food looks just too good.